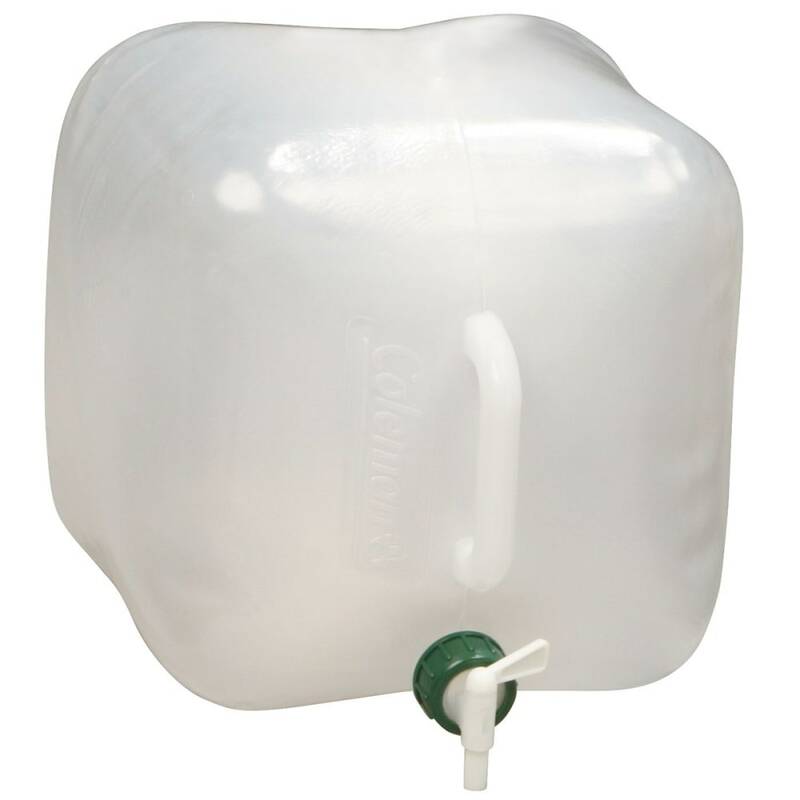 Take your own clean water to the campsite in a Coleman® 2.5-Gallon Collapsible Water Carrier. Just remove the spigot to quickly fill it with ice and water, and then turn the valve to get the water going. A molded handle makes carrying easy. 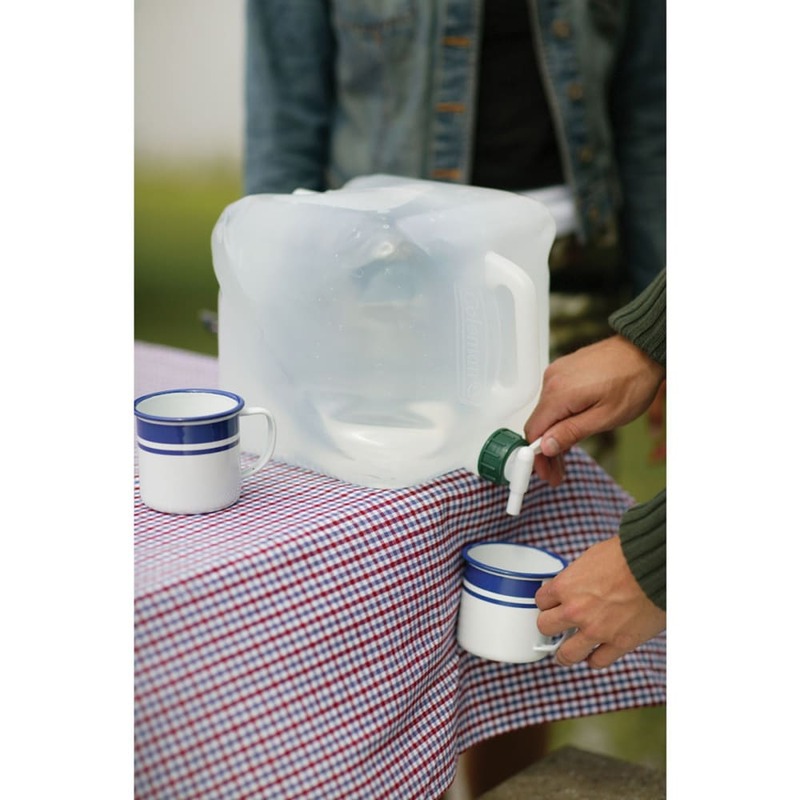 You can even hang it from a post or tree for easy access without cracking or denting the carrier. When the fun is done, the carrier folds flat for compact storage.